Dom Pérignon Rosé is only available as a vintage champagne and is only produced in exceptional years. Each vintage is a creation, singular and unique, that expresses both the character of the year, and is a tribute to Pinot Noir. To work with Pinot Noir continually requires excellence and humility and Dom Pérignon Rosé is the perfect balance of Chardonnay and Pinot Noir. Although it takes over ten years to reach the light of day, the colour of Dom Pérignon Rosé dares to express all the tension between youth and maturity, between exhibition and restraint. 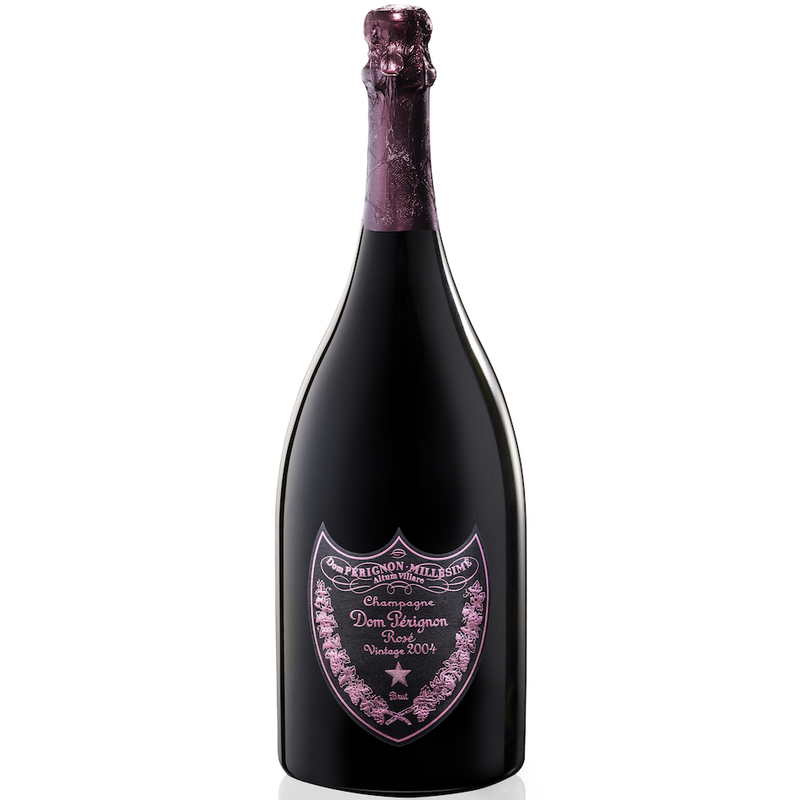 With all the richness of fruit that is so typical of this vintage combining with the delicate layers from the Pinot Noir wine, Dom Pérignon Rosé 2004 is like Dom Pérignon 2004 with an extra dimension! Weather: In contrast with the previous year, vine growth was regular and progressed without incident, producing bunches of a significant number and size. Whilst the weather remained moderate for some time, with the month of August particularly cool, the vintage was defined by the dry heat of the final few weeks before harvest. 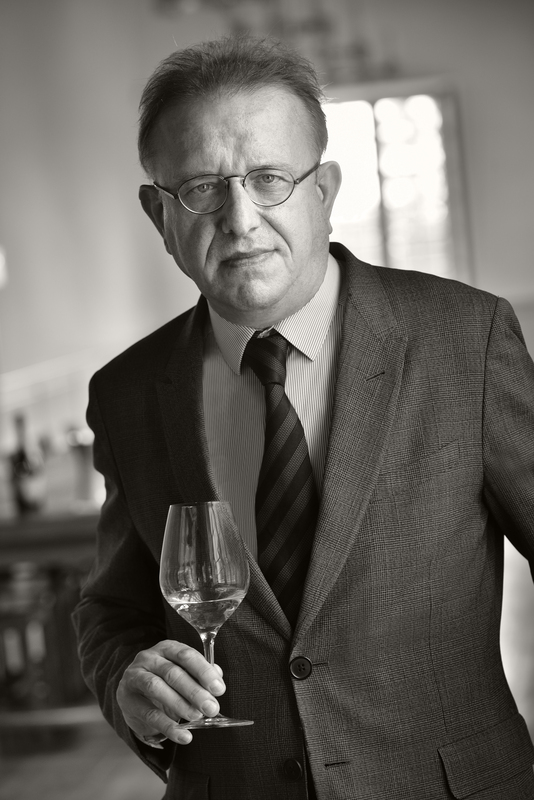 News Article: Read more about Dom Pérignon Rosé 2004 in our review of the launch here. Tasting Note: The nose sings out loud and clear, beginning with fresh, intense red fruit: redcurrants and wild strawberries. Smooth and intense on the palate, the finish is prolonged with the unexpected hint of green citrus that marks the 2004 vintage. This is not remotely sweet at all, a great champagne that happens to be pink, and if development of the 2004 Blanc is anything to go by, this will age wonderfully over the next few years. “They wonder whether they included too much Pinot in this wine. Cheesy nose, much more obvious acidity than the 2005 with a strong rose-petal aroma. Tight and tense. Very focused. Much more youthful than the 2005.